So Last Night, I Went to a Party! Party Arty in Kansas City, to be exact. 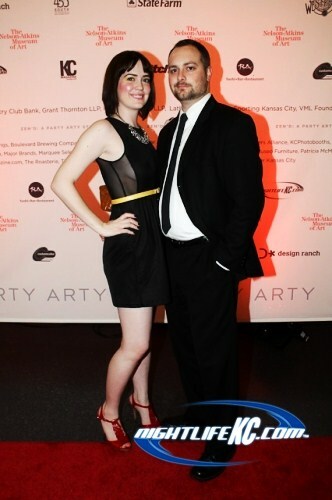 The yearly benefit party for the Nelson-Atkins Museum.